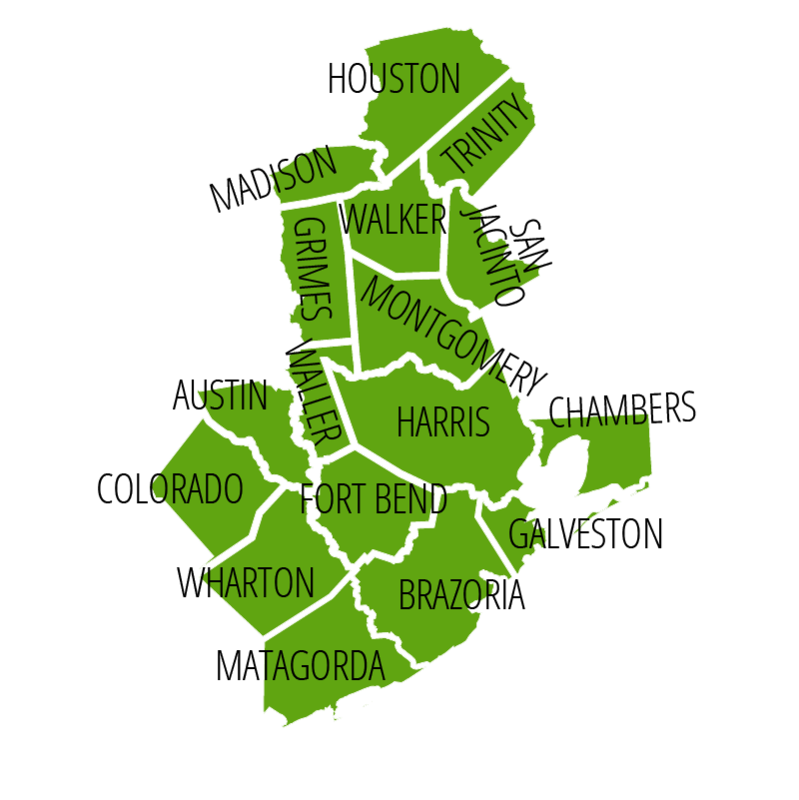 The Government Finance Officers Association (GFOAT) has 15 sub-state regions (regions 2-16) that were formed in 1958. 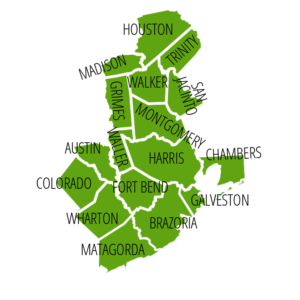 Regions exist to promote interests in city government on a regional level, facilitate the exchange of information among the cities in a region, and assist the GFOAT Board of Directors in formulating policy that represents the diverse interests of the state. 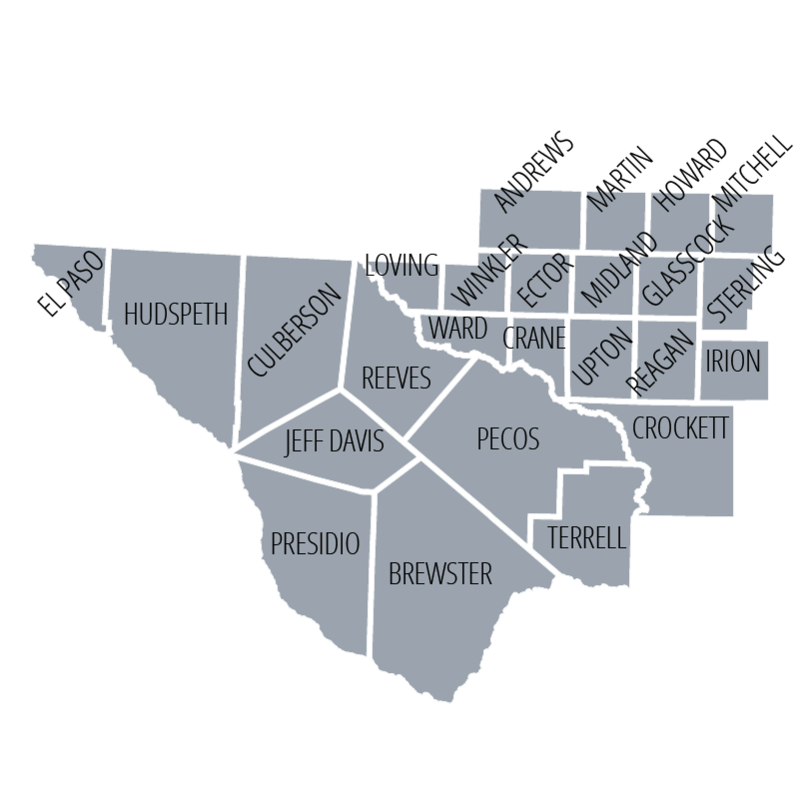 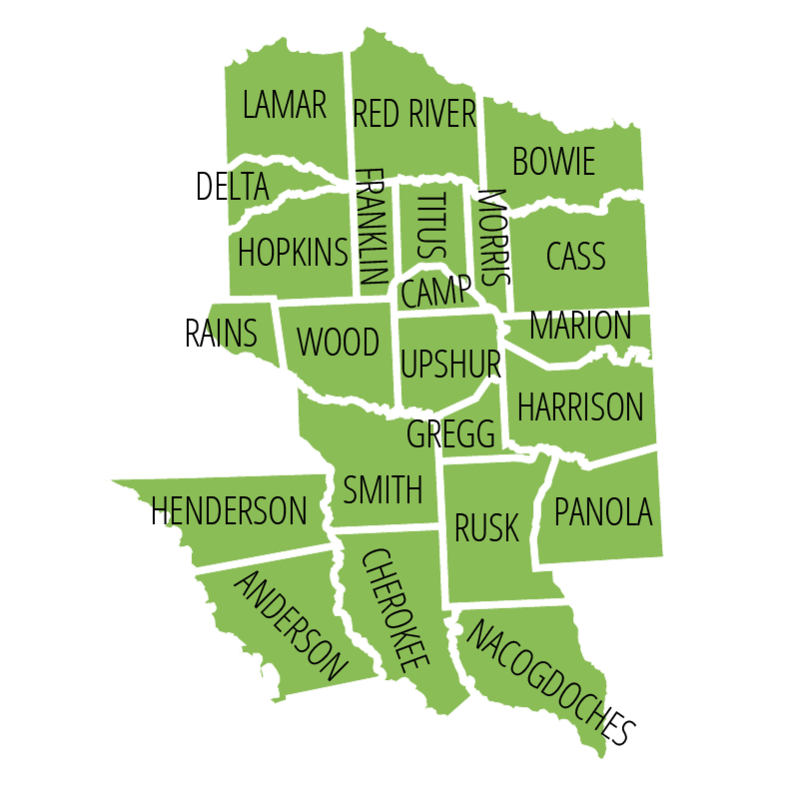 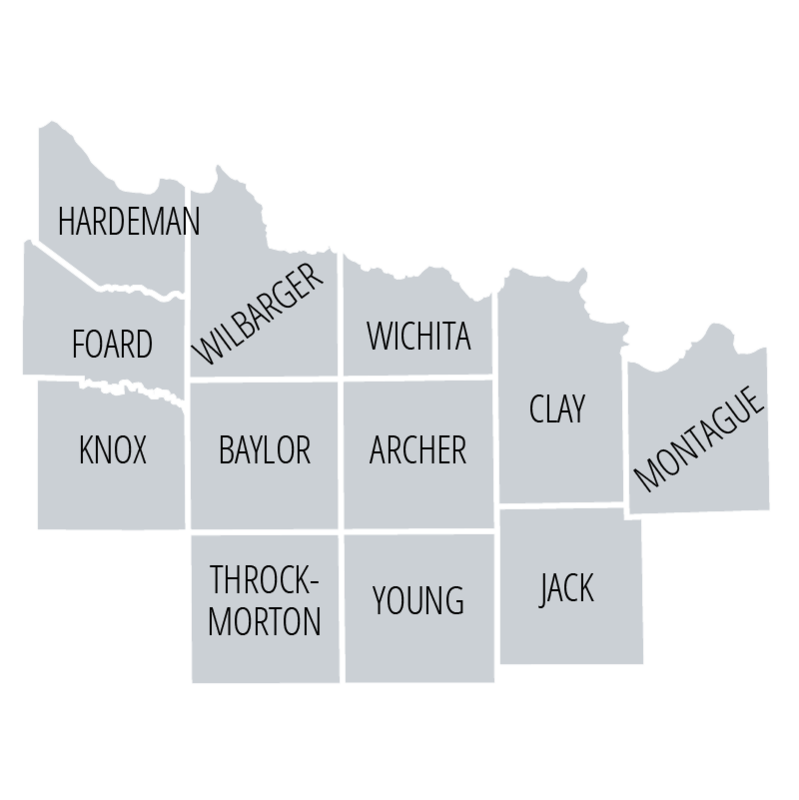 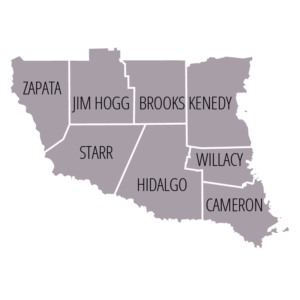 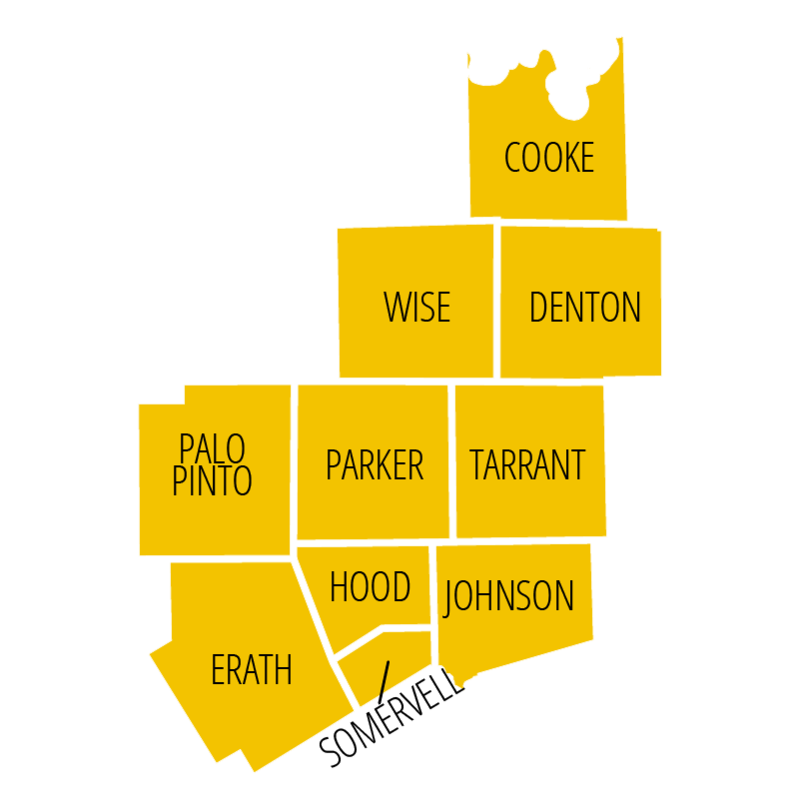 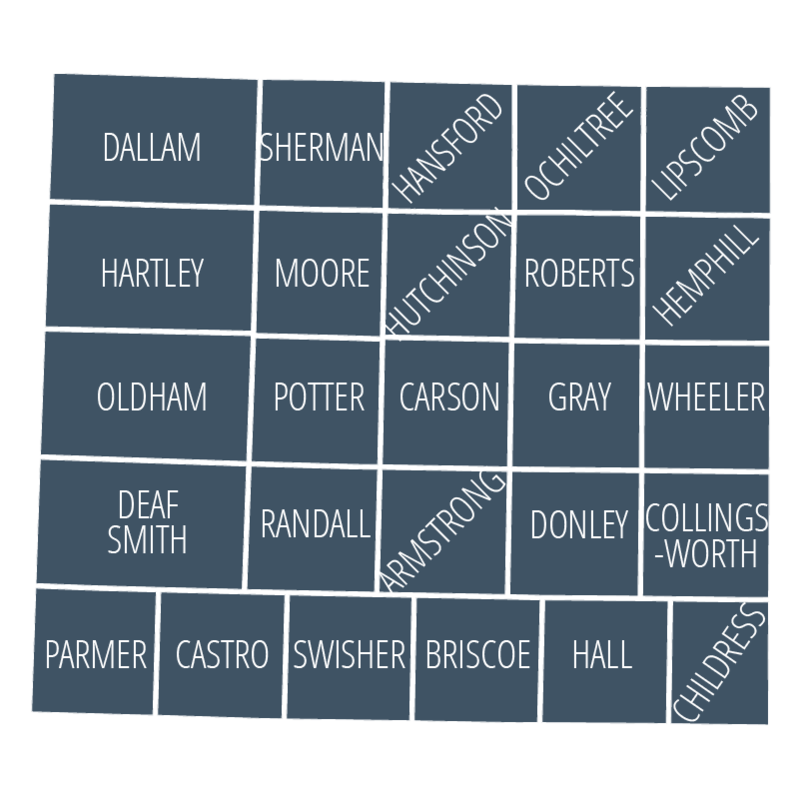 The map and list shows the location and boundaries of each of GFOAT’s 15 sub-state regions. 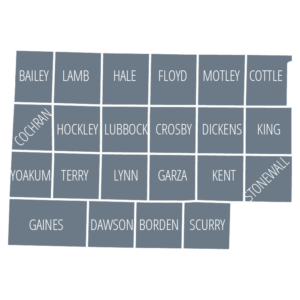 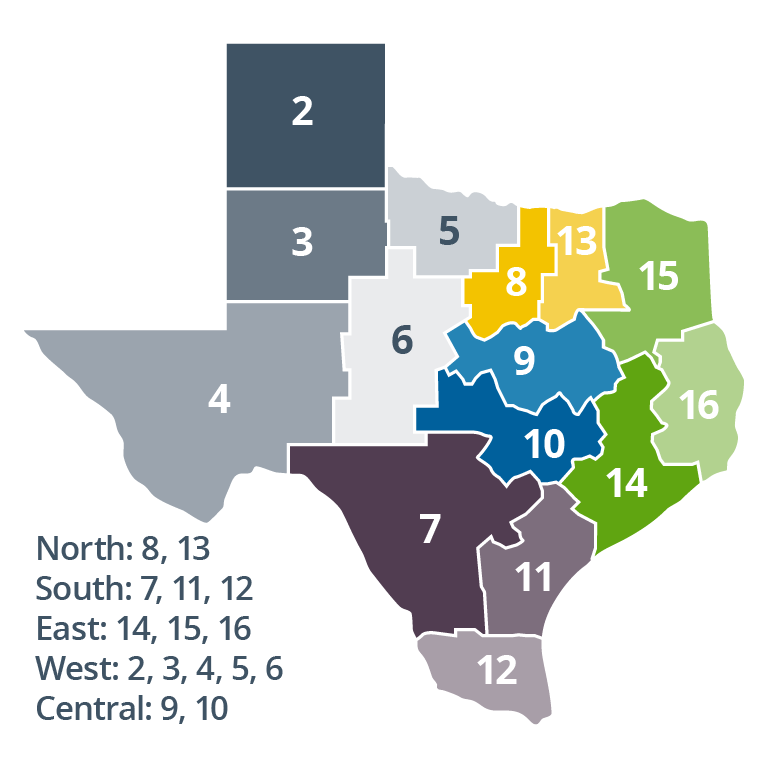 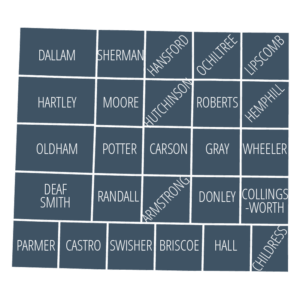 There may be at least one Regional Officer for each of the regions designated by the Texas Municipal League. Each Regional officer will be selected by the members in that area. If lack of membership participation or geographic diversification within a region results in a region not having an officer, the Regional officer position for that region shall remain vacant until such time that conditions warrant the role of Regional officer. 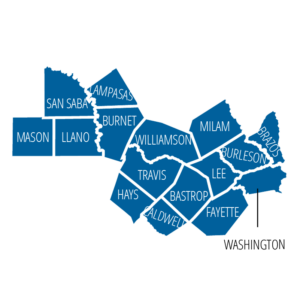 During any time span that a Regional officer position is vacant, members in that region can rely on their GFOAT Board Area Representative for distribution of pertinent information. 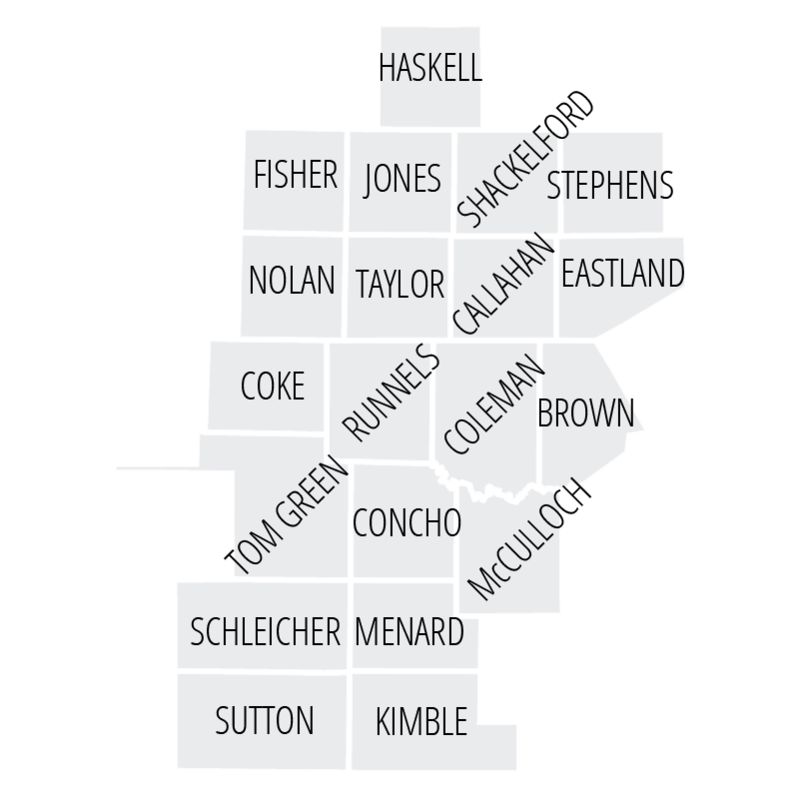 It is the responsibility of the officers in each region to grow the membership and encourage and promote professional development. 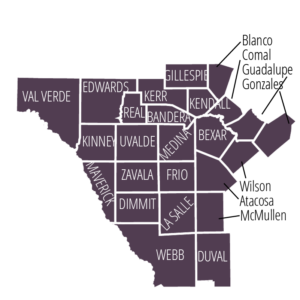 A list of cities is available for each region below. 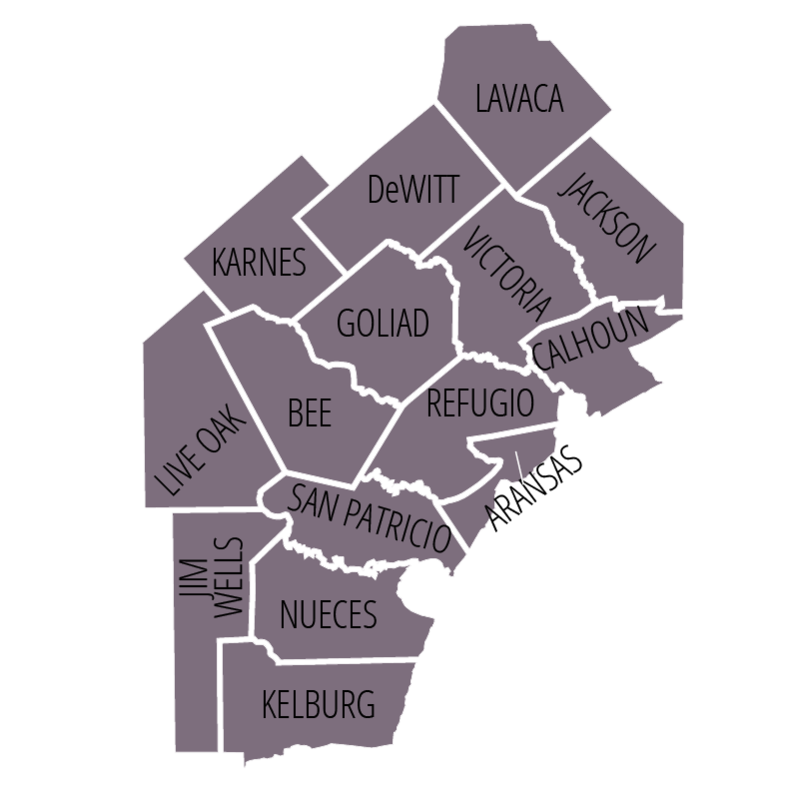 Click HERE for a complete directory. 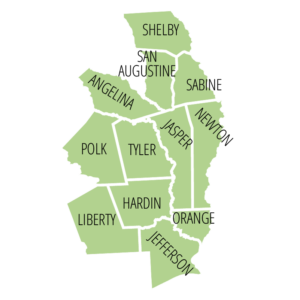 *Click on region map for larger view. 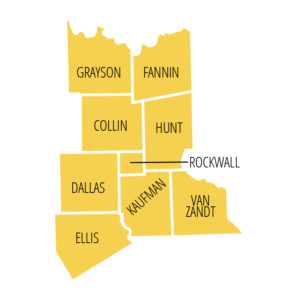 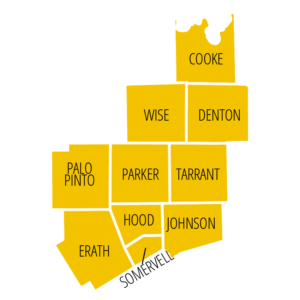 Regional Meetings are typically held on the 3rd Friday every other month at the North Central Texas Council of Governments (616 Six Flags Drive, Arlington, TX 76005 • 11:30 A.M.–1:30 P.M.). For more information: Visit the NCTCOG website or contact Monika Arris or Mark Mills. 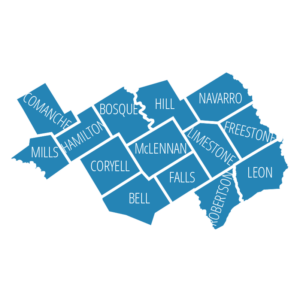 Regional meetings are typically held on the 3rd Thursday of the month (except April and October) from 11:00 A.M.–1 P.M. at various regional venues. For more information: contact Kristen Woolleyor or Joyce Vasut.